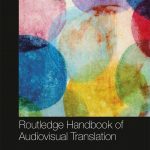 As a field of professional practice and scholarly enquiry, Subtitling for the deaf and hard of hearing (SDH) is currently traversed by multiple tensions and driven by attempts to enhance quantity, quality and diversity. Heightened general awareness, public demand and regulations will play a major role in increasing the provision of SDH, as shown by the experience of countries that have overcome the first stage in their implementation of accessibility services. Better quality requires a more refined understanding of the profile and needs of different audiences. Finally, quantity and quality will necessarily be driven by the ever growing affordances of technology, which is fragmenting audiences, allowing for individualized user experience, and calling both for normalization and creativity — thus allowing for a variety of solutions on a broad spectrum of devices and platforms. As user-centred technological environments become ever more ubiquitous, viewers will be able to choose specific formats that suit their personal needs. The traditional disability-oriented ‘subtitling for the deaf and hard of hearing’ paradigm will thus shift towards a more encompassing framework characterized by the use of ‘enriched (responsive) subtitles’. This should not mark ‘the end’ of SDH, but rather the incorporation of SDH standards as a subtitling variety to be made available to every viewer on demand. Although this might take longer to achieve on traditional media (e.g. television or the cinema), it is certainly the way forward on versatile web-based platforms. 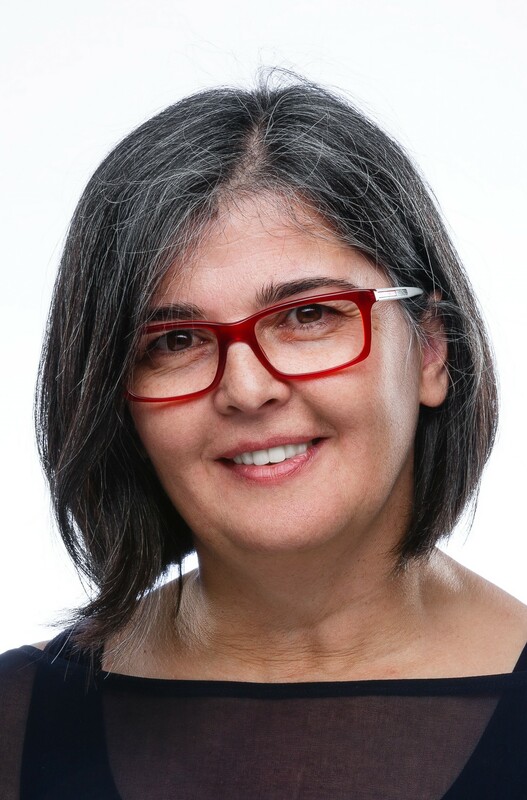 Josélia Neves is a Full Professor in the College of Humanities and Social Sciences, Hamad bin Khalifa University, Qatar, where she teaches in the MA in Audiovisual Translation. She is a member of the TransMedia Research Group and a board member of the European Association for Studies in Screen Translation. She collaborates with various European Universities both as a visiting professor and a researcher.